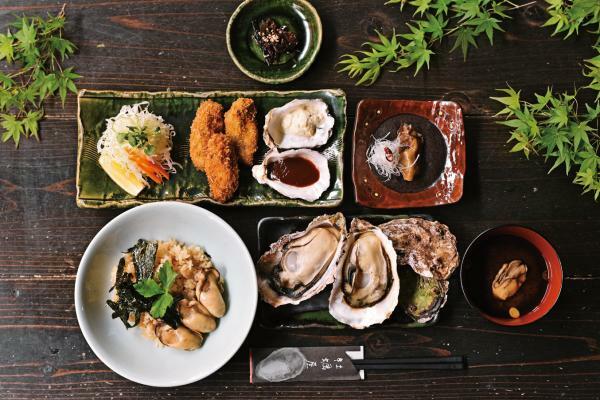 Located on the same path from Miyajima Pier to Itsukushima Shrine, stands Miyajima’s only specialty restaurant for oysters. One of the biggest reasons for its fame, is the restaurants’ dedication to preserving tradition, and unchanging cooking techniques. 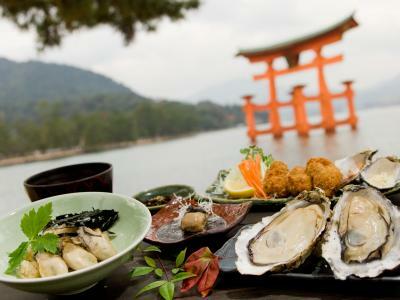 From the start Miyajima has been a leading producer of oysters, and even today Hiroshima is number one in all of Japan.